Antero Automotive & Truck Services is a NAPA Auto Care center that is AAA-approved, Repair Pals certified, and an elite ASE Blue Seal Shop. Whether your Volvo requires minor service tweaks or major auto repair work, our Master Level ASE-certified auto mechanics have the experience and expertise to deliver quality results and transportation peace of mind. And to keep pace with emerging automobile technologies, our garage gurus continually train to update their knowledge and associated skills. 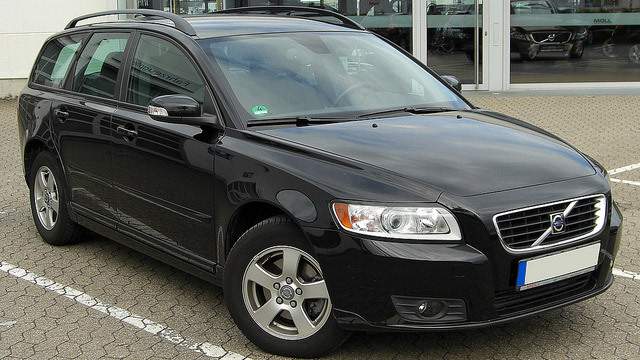 In addition, we back the service and auto repair we provide for Volvo vehicles with a 3-year/36,000-mile warranty. “Antero Automotive & Truck Services has worked on our fleet vehicles & both my wife and I's personal vehicles. They have been more than fair. I have the utmost respect and trust for Antero. I highly recommend them to anyone that is looking for fair and honest work. Tommy Lee has been my direct contact over there, and he has been very communicative and responsive throughout every major and minor repair.” — Zeke R.
If you are looking for a shop that will care for you and your Volvo with the honesty, expertise, and professionalism you expect and deserve, consider Antero Automotive & Truck Services. Call us, schedule an appointment or visit us at 6615 South Dayton Street, Greenwood Village, CO 80111 between the hours of 8:00 and 6:00 pm, Monday to Friday. It would be our honor to serve you and care for your Volvo!